Home » This really is a fantastic way to get a second income! “We have been very fortunate to have a fantastic relationship with Molly (Assignments Coordinator) at Models Direct, Molly who knows us as a family and Myleigh who has been booked for modelling alone, but also recently, of late, we have been chosen too as a family!! Our recent assignment was for a new trampoline web promo for Air Boing. We had so much fun on this shoot, Myleigh had the best time jumping on the trampoline, playing on the tree swing, and we as a family laughed all day. 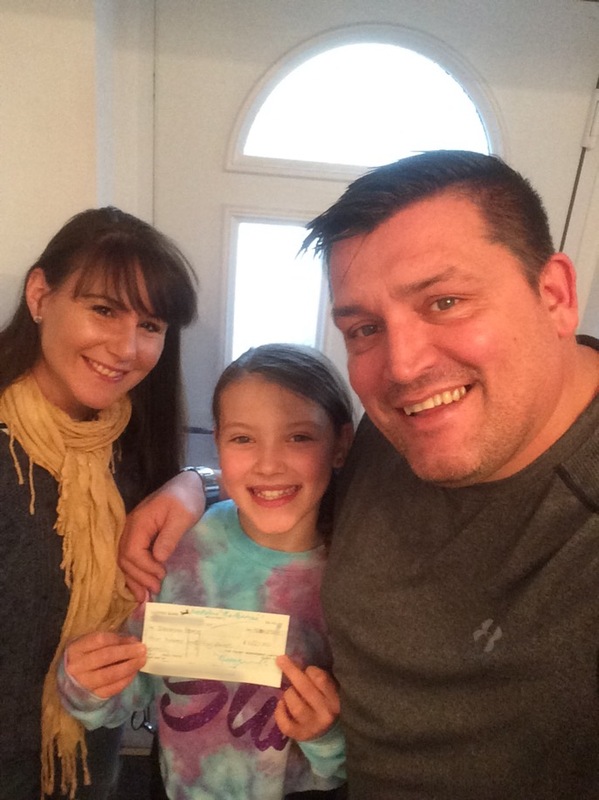 We really do rate Models Direct, for us it was the best decision we made putting Myleigh forward and now as a family we are doing things together, having fun and getting paid!! This really is a fantastic way to get a second income, plus to start your child’s future in the business. We are very grateful to Molly and her team at Models Direct for yet another fantastic opportunity”. Two Jobs in three weeks for Models Direct’s Male Model Kurt!